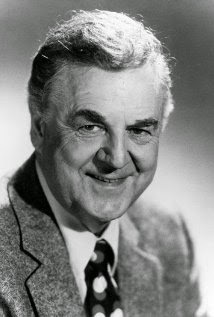 I'm very sad to hear the news that Don Pardo, the renowned TV announcer, is dead. Everybody who's ever stayed up watching TV on the weekend knows his voice from Saturday Night Live. In fact he's the only person who's been on the show all the way through. I remember hearing his voice as the announcer on Jeopardy when I was a little kid. Don Pardo's voice was part of the background noise of my life -- there, but almost ignored because I'd gotten so used to it. But you can tell when it is gone.